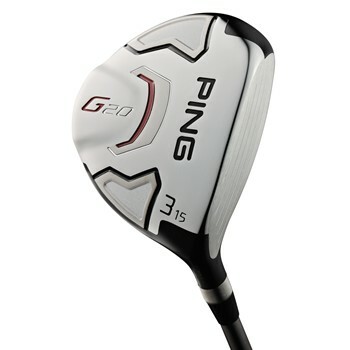 The Ping G20 fairway wood has a stainless steel, low-profile, elongated head which provides increased forgiveness and playability from anywhere on the course. 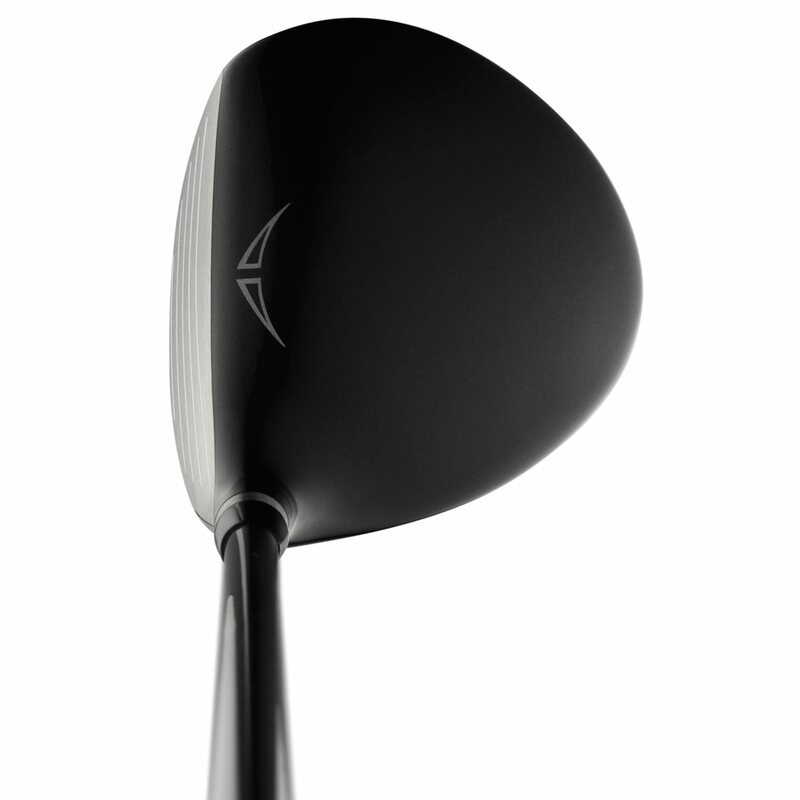 It also features an external weighting system that positions the center of gravity lower and deeper, resulting in optimal launch angles and maximum carry distance. 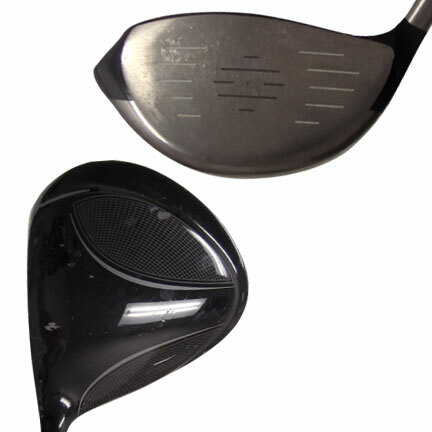 The G20 fairway wood sets up neutral at address and rotates square at impact. This was my first order with Global. The used club I ordered was designated with a value classification. I received it on time, nicely packaged and the condition of the club was better than I expected. My experience with Global Golf from shopping, price, ordering, packing to delivery was very positive and I will use them again. I purchased a Ping G-20 driver about a year ago liked it and now I have the 5 and 7 fairway woods. They are very forgiving and add ten to fifteen yards over my old clubs. Bit of trouble getting this in the air off the deck, but it’s fantastic off the tee. Used club came in fantastic condition. Great deal.